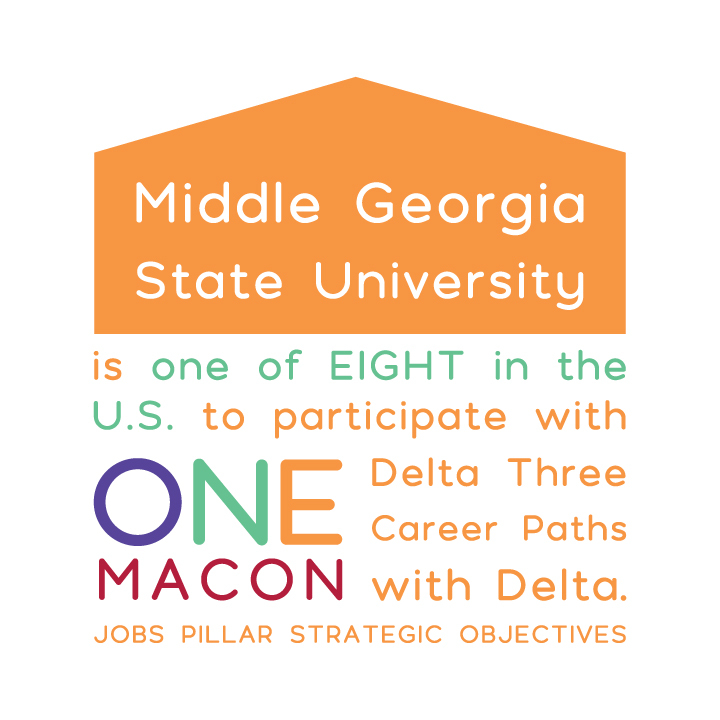 Aviation Students Now Have Direct Flight with Delta Air Lines - OneMacon! Middle Georgia State University is soaring to new heights thanks to a new partnership with Delta Air Lines. The University is one of eight institutions in the U.S. selected by the airline to participate in Delta Propel – a new program that is puts pilots into competitive jobs in Delta’s cockpits. According to Delta, Propel aims to “identify and mentor the next generation of pilots,” and, upon completion of the program, participating students will be provided a Qualified Job Offer. In addition to the excellent training they’ll receive at Middle Georgia State University, Delta Propel participants will receive mentoring and embark on one of three career paths: flying with a Delta Connection regional carrier; flying Delta Private Jets and serving as a Certificated Flight Instructor at a Delta-partner collegiate institution; or flying military aircraft with the National Guard or Reserves. After they complete the requirements, students will transition into a position as a pilot with Delta Air Lines. 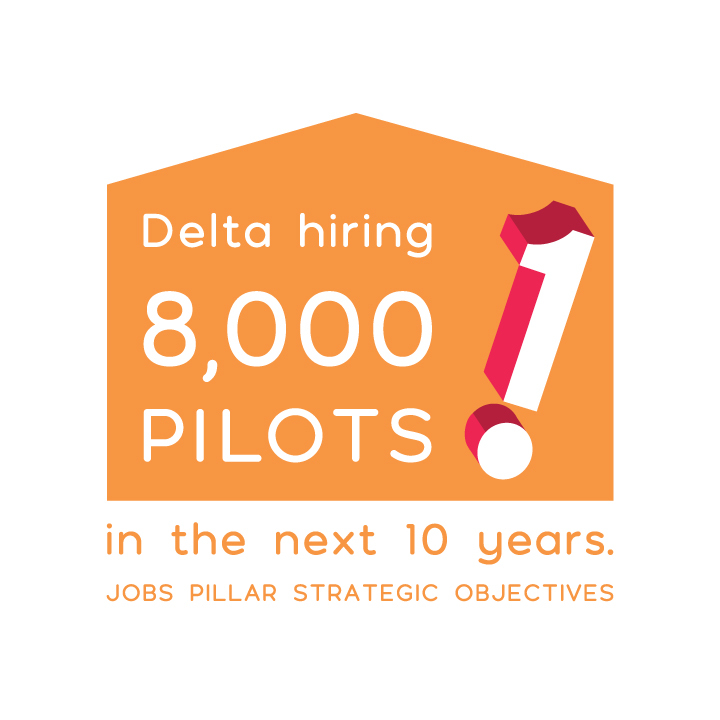 Delta plans to hire 8,000 new pilots in the next 10 years, according to the University’s press release. Developed by the airline in consultation with students, families, faculty, administrators and Delta employees, the program aims to reduce the number of challenges facing young pilots entering the industry for the first time.